Medically reviewed by Youssef H. Tahiri, M.D. 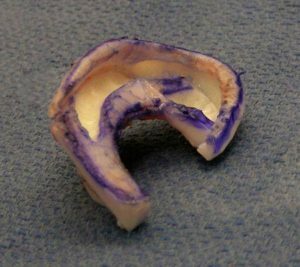 Using a child’s rib cartilage to carve an ear framework has been popular for more than 40 years. 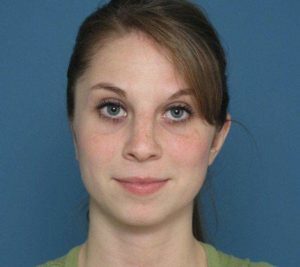 Cartilage reconstruction is a technique that requires between two and five surgeries. 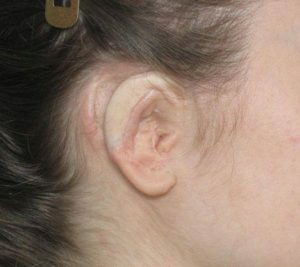 The surgeries start when the child has grown big enough, typically between six and ten years of age, to provide enough rib cartilage to make an adult size ear.